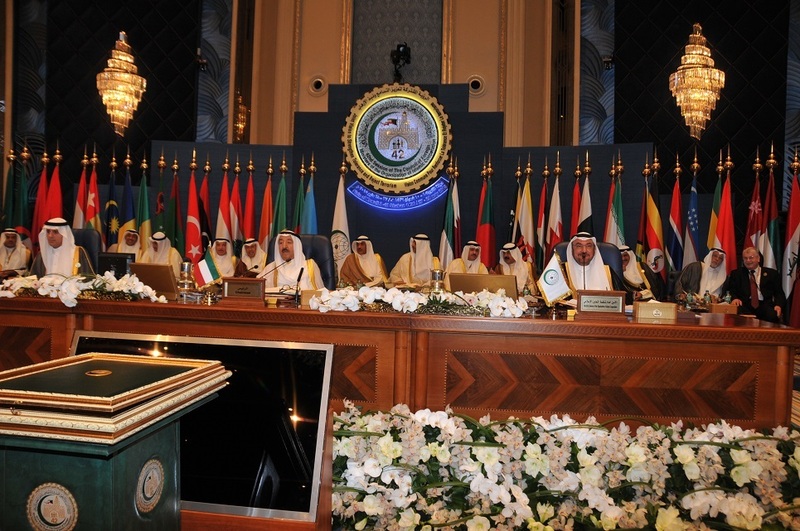 The 42nd Session of the Council of Foreign Ministers (CFM) of the Organization of Islamic Cooperation (OIC) was hosted by the State of Kuwait and held in Kuwait City on 27-28 May 2015 under the theme “Session of Joint Vision for Promotion of Tolerance and Denunciation of Terrorism”. 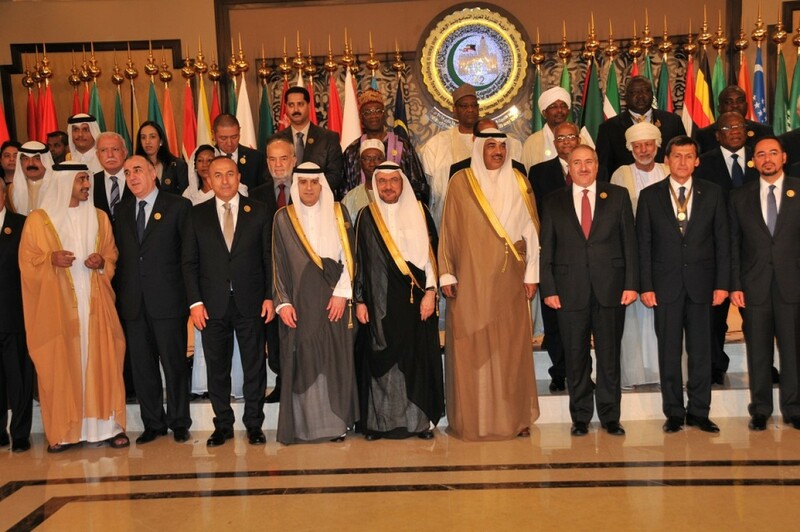 The meeting came at a time when various critical issues and conflicts are currently affecting the region of the OIC member countries and the Muslim world as a whole. During the two-day Session, the delegations of the Member States deliberated on a wide-range agenda items and adopt political, economic, social, cultural, information, humanitarian and science and technology resolutions. The agenda included also statutory and regulatory matters and the OIC’s Ten-Year Program of Action. Among the political issues which were high on the agenda included the situation in Palestine, Syria, Yemen and Libya, conflicts in the Muslim World, the fight against international terrorism, Islamophobia and blasphemy, and the situation of Muslim communities and minorities in non-member states. 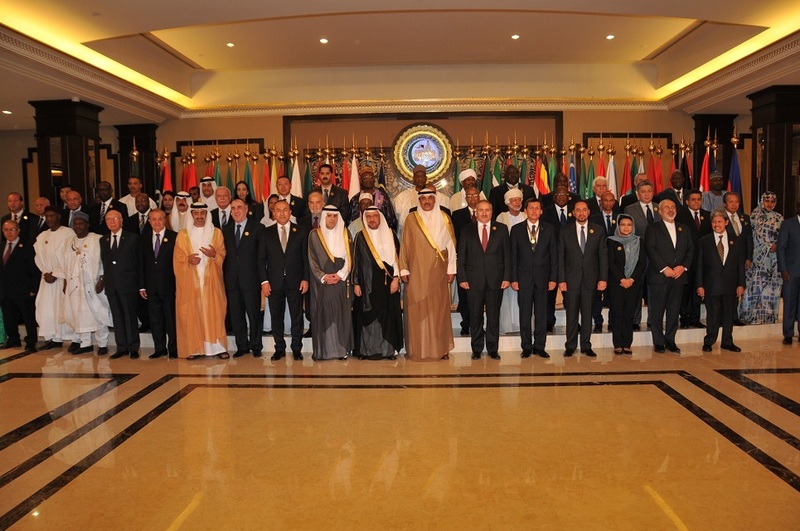 The OIC Ministerial Contact Group on Myanmar was held on the side-lines of the Session where the OIC Foreign Ministers discussed the latest developments in relation to Rohingya Muslims in Myanmar. The OIC Ministerial Contact Group on Mali also held a meeting to discuss recent developments of the peace process in Mali. In the same context, the Ministerial Contact Group on Somalia discussed Somalia and the support for development and reconstruction there. The agenda of the 42nd Session of CFM included also a brainstorming session to discuss ways to develop an effective strategy to combat terrorism, violent extremism and Islamophobia. At the closing session, the Ministers of Foreign Affairs and the Heads of Delegations of the Member States adopted the “Kuwait Declaration” in which they affirmed their full commitment and support to the objectives and principles of the OIC to benefit Muslim peoples and secure their common interests through bilateral framework and the framework of the OIC with the aim of promoting Islamic solidarity and coordinating Joint Islamic Action. The delegation of SESRIC to the 42nd Session of the CFM was headed by H.E. Amb. Musa KULAKLIKAYA, Director General and comprised Mr. Nabil DABOUR, Director of Research Department, and Mr. Ömer Faruk DUMAN, Director of Administrative and Finance Department.